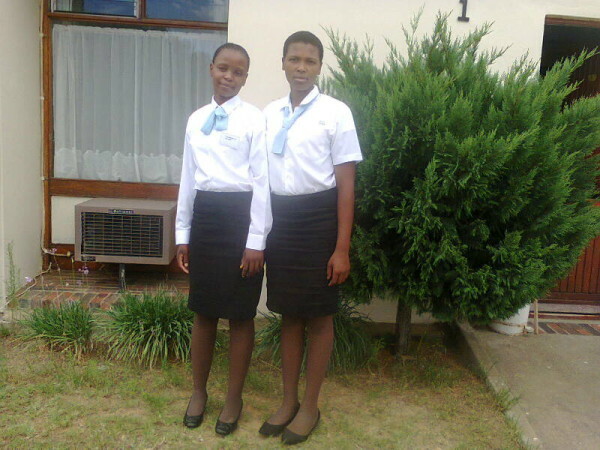 The two young ladies that have gone to the South African College of Tourism (SACT) on a bursary for the 2014 academic year are Noluvo Vulindlela and Vuya Soya. Both girls are very happy to be in Graaff Reinet and they are really enjoying the college and their course at the moment. We wish them both the best of luck! ← Ikhaya Labantwana Montessori children developing beautifully! Wow. How do i enroll someone for this bursary?